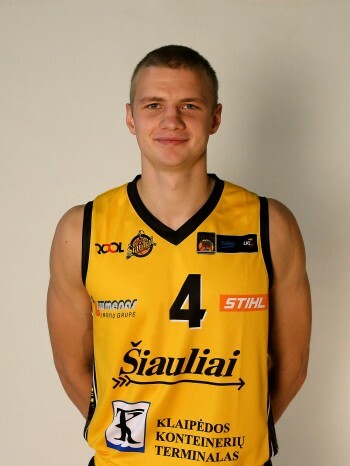 Paulius DAMBRAUSKAS | Assist Sport Agency. Agencia, manager representación deportistas, jugadores baloncesto. Athletic combo guard who excels in transition and pick-n-roll. Rare combination of size, speed, agility and athleticism for a European player. Has shown ability to drive and finish at the basket with either hand.